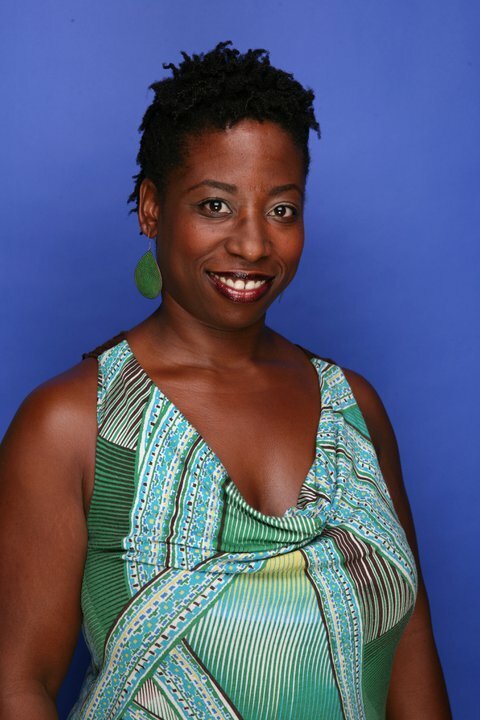 FREE Saturday 10 a.m. classes at Deanwood DPR. Did you join Zumba with Z last summer for free outdoor Zumba classes as part of the Eastland Gardens Exercise Group. If you're interested in more outdoor exercise, subscribe here so we can start back up with outdoor fitness! 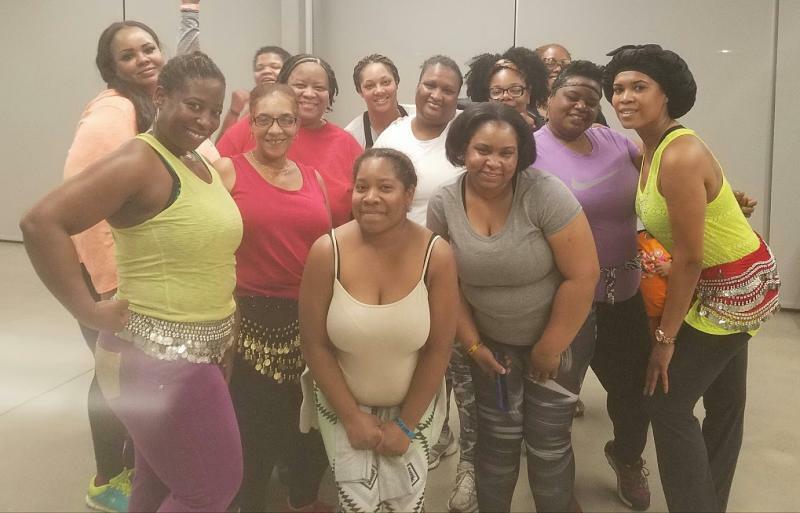 Invite Zumba with Z to hold a fun clas at your summer family reunion, work retreat, annual conference morning workout or church fundraiser. 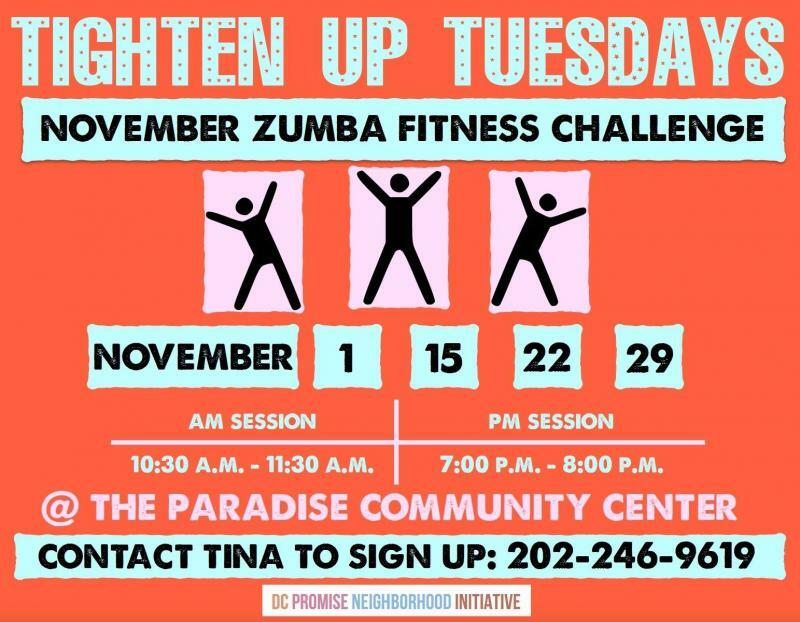 Big thanks to DCPNI for offering senior and basic Zumba to Ward 7 residents of the Paradise community at the close of Fall 2016! Need Zumba in your apartment or condo complex? Contact Z! 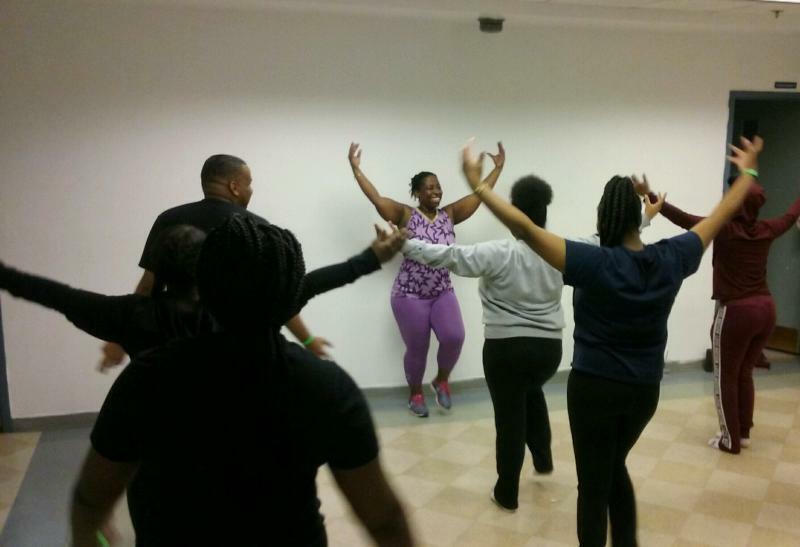 Thanks Howard University Alumni Club of Greater Washington, DC for allowing me to volunteer during students' Alternative Spring Break and provide wellness & fitness fun with Zumba!